We have some great events planned. Hope to see you on the water with us! Be sure to check our calendar for upcoming events, and if you see something you’d like to volunteer or signup for, make sure to use the Request a Trip form. 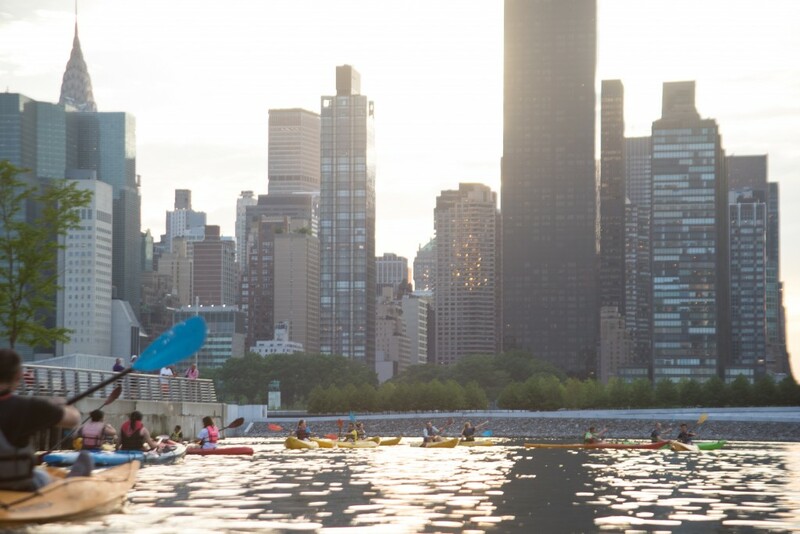 The Long Island City Community Boathouse is an all-volunteer, non-profit group dedicated to kayaking and environmental education on the East River. Read more here. We have several programs that we run that include public walkup paddles in Anable Basin and Hallets Cove. 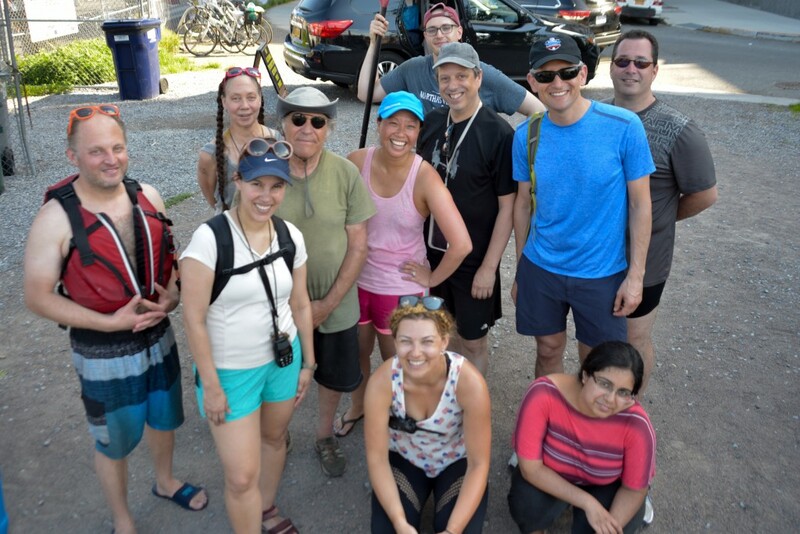 In addition to the kayaking/canoeing, we have a group that is dedicated to environmental work. I’d like to volunteer with you! GREAT! We are always welcoming new volunteers. We ask that you fill out this form so we add you to our database. Also, make sure to sign up for our newsletter. You don’t have to be a kayaking expert to join us. We are always in need of talent to help us run the programs – anything from planning trips to taking photos and greeting people. Have questions? Check out our FAQ page, and if your question is still not answered, contact us!